Thursday, August 21, 2014, The Uptown! Theater Alliance presents Mason Porter, a three-member band that blends folk, rock, blues, country and bluegrass influences into a unique musical personality. It is part of a new series called A Night of American Roots Music with performances at The Knights of Columbus Hall, 110 West Market St. Doors open at 6pm. with cocktails & light bites; concert from 6:30 to 7:30pm. Tickets are $10, available at door or online at uptownwestchester.org. Free parking after 5:00pm at the Market Street Justice Center Garage. 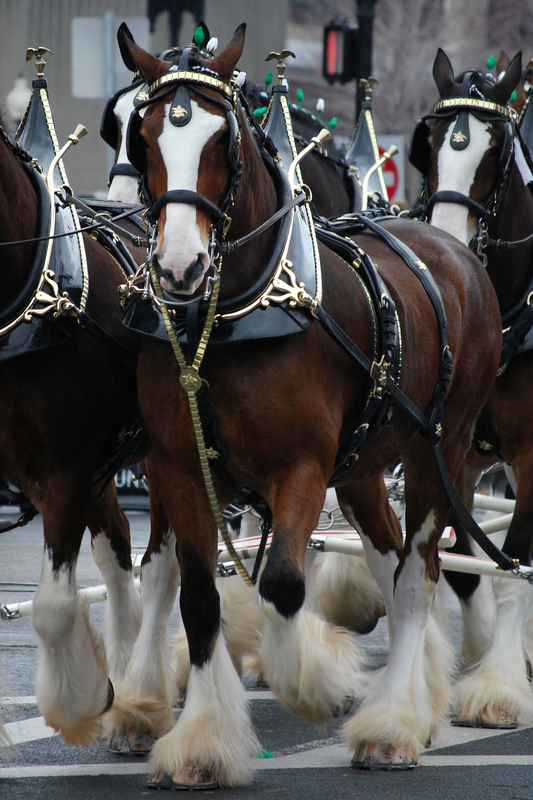 First introduced in 1933 after the repeal of Prohibition, the Clydesdales have served as a living symbol of not just Budweiser, but the unconquerable American spirit. Famous worldwide for their appearances in parades, television broadcasts and even Presidential inaugurations, they’re now set to do their most important job yet — delivering beer to select downtown watering holes. Join this historic and fun event in downtown West Chester as the fuzzy-footed giants clippiy-clop along Market and Gay from 6pm to 8pm on Friday August 29, 2014. For more information visit Downtownwestchester.com. All residents and businesses within the Borough of West Chester are required to recycle their leaves. Starting early November through the middle of December, the Public Works Department conducts a six (6) week collection program using leaf vacuum machines and street sweepers. During these six weeks, the areas north of Market Street are collected Mondays and Tuesdays. The areas south of Market Street are collected Wednesdays and Thursdays. Each neighborhood will have three collection weeks, for specific collection dates click here. The leaf collection crews generally follow the 8 AM – 11 AM sweeper routes on those days as the absence of parked cars lets the collection move along swiftly. After 11 AM the crews then attend to the other streets in the area scheduled for collection that day. Residents are instructed to not pile up leaves for curbside collection until the last week of October; collection does not begin until November. Please be sure to finish placing piles out for collection by the Sunday before the final collection week. 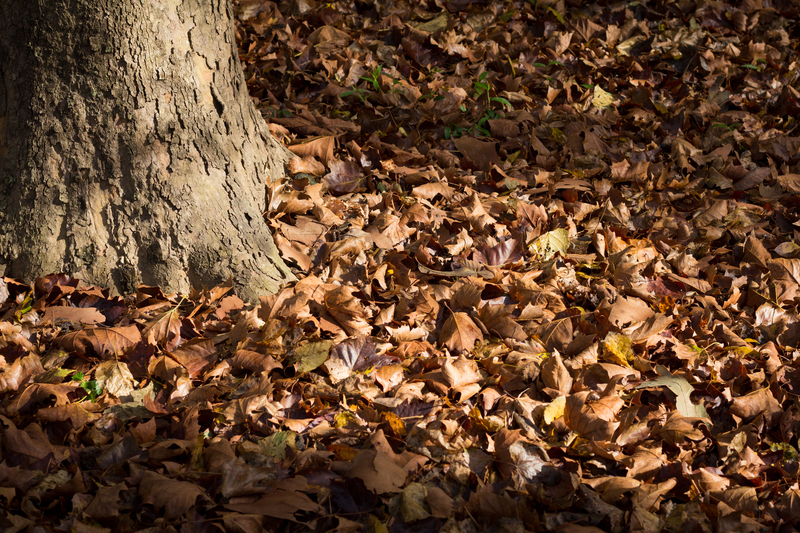 The Borough will not collect leaves after the final scheduled collection week in middle December. To dispose of leaves any time other than the scheduled collection season, bring your bagged leaves to the drop-off area at the Public Works Department at 205 Lacey Street. Please open the bags and dump the leaves into the pile and take all plastic bags home with you. This drop off is open to Borough of West Chester residents ONLY. 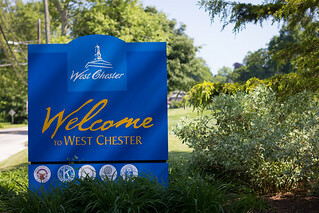 For more information visit http://www.west-chester.com or click here. The Ghost Tours of West Chester is the popular walking tour with tales of ghosts, folklore and history. Your guide, dressed as a gentleman from the 1850’s, will lead you on a 90-minute walk through the spooky lanes of downtown neighborhoods where you will explore the place of the shadow people, learn of lost souls of the underground railroad, and stand where the gallows once stood and murderers were hanged. New stories of phantoms, apparitions and witches are added. This event is perfect for the entire family. The Ghost Tours of West Chester start at The Lincoln Room, 28 West Market Street at Wilmont Mews. Tours are every Friday and Saturday night in late September and all of October. They begin at 8:00 pm and doors open at 7:00 pm rain or shine. Enjoy a casual dinner is the Courtyard. Make sure to wear comfortable walking shoes and dress for the weather. Price for the event is $10 per person ages 5 years and up. RESERVATIONS REQUIRED! Call 610-696-2102. Also, visit http://www.downtownwestchester.com for more information.